MAMMOTH LAKES, Calif. (BP)—U.S. 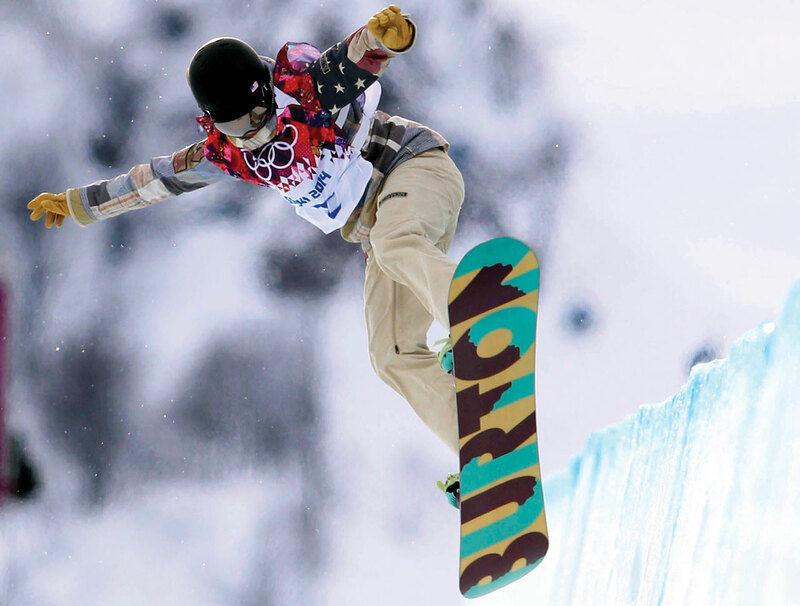 Olympic snowboarder Kelly Clark knows some of the trappings that come with athletic success. A four-time Olympian, she has seen those temptations herself. That’s one reason she decided four years ago to start the Kelly Clark Foundation to help others compete in the sport that she loves so much. The foundation’s purpose is to help youth be successful through the avenue of snowboarding. Clark said she looked at the needs in the snowboarding industry and determined that the sport is sometimes cost-prohibitive for potential athletes. So through the foundation, she helps fund high-level competitive athletes and undeserved youth who otherwise might not have a chance to participate. So far, the foundation has donated about $65,000 to about 100 people — such as Kelly Berger, a high school snowboarder in Mammoth Lakes, Calif., where Clark also lives. Berger recently traveled to Pennsylvania for a competition, and the foundation helped pay for her expenses. Clark’s generosity flows from her Christian faith. As a young snowboarder—but one with an Olympic gold medal to her credit already—Clark knew something in her life wasn’t right. One night in 2004, she sought out a fellow snowboarder in her hotel room. That was the beginning of Clark’s journey to faith in Christ. Now 10 years later and making her fourth Olympics appearance, Clark has come full circle —she is now the one that other snowboarders come to for prayer, encouragement and spiritual discussions. When she competed in the ladies’ halfpipe event in Sochi, Russia, she did so with a sense of gratitude for what God has done in her life. That sense of gratitude is part of the reason that Clark has chosen to make such a significant investment in the lives of others through her foundation. 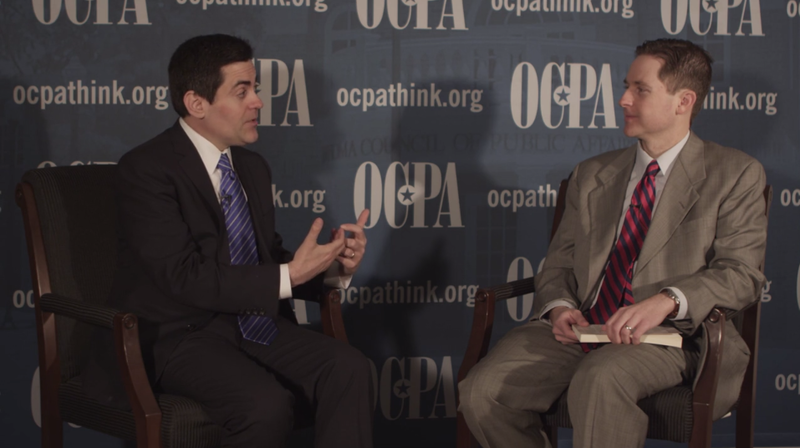 ERLC President and author Dr. Russell D. Moore talks about his latest book, Tempted and Tried.